Who is a Strategic Buyer? A strategic buyer is a type of buyer who is in the same industry as the company he’s trying to acquire. Often, strategic buyers are competitors, suppliers, or clients of the company. The buyer adheres to only one main goal, and that is to find a company whose products and services align with the operations of his own company. Once the strategic buyer finds such an organizationTypes of OrganizationsThis article on the different types of organizations explore the various categories that organizational structures can fall into. Organizational structures, he purchases it with the intention of integrating the purchased entity on a long-term basis. And since strategic buyers anticipate that they will get more value from such acquisitions, they are usually ready to pay top dollar to close the deal. Essentially, a strategic buyer is a competitor in an identical industry as the target company. The “strategy” employed by the buyer is that he finds a company with potential for expansion. As such, strategic buyers are always looking for opportunities to venture into new product linesProduct MixProduct mix, also known as product assortment or product portfolio, refers to the complete set of products and/or services offered by a firm. A product mix within the same industry, find new geographical markets, and secure more channels of distributions. To illustrate the concept, consider a food manufacturer who specializes in processed foods. The manufacturer identifies an opportunity for exploring the organic food industry. As a result, he acquires an organic food business to serve consumers. This manufacturer is an example of a strategic buyer as he is acquiring a company within the same industry like his. By acquiring the organic food business, the combined organization stands to benefit from top-line synergySynergySynergy is the concept that the whole of an entity is worth more than the sum of the parts. This logic is typically a driving force behind mergers and. In fact, the acquisition generates production and distribution synergies while also boosting factory utilization. By using the same resources and materials to produce organic food, the combined company benefits from a reduction in costs, especially redundant factory costs and office space. On the flip side, cost synergies also result in a negative impact on employees. A significant portion of cost savings arises from retrenching staff. There is no point in employing two chief financial officersFive Highest Paying Jobs in the Financial IndustryWe hope you enjoy this guide to the Five Highest Paying Jobs in the Financial Industry. The financial industry is easily one of the most competitive when it comes to finding a job. This is even true in regard to entry-level positions, as it’s almost entirely unheard of to build a successful career in, as they perform similar functions. Similarly, the number of selling and marketing staff can be reduced, and mid-level management can be eliminated. As mentioned earlier, a strategic buyer purchases a business from the same industry he is operating in. In doing so, this buyer realizes more synergies resulting from the two companies. It, in turn, leads to a higher return on investmentReturn on Investment (ROI)Return on Investment (ROI) is a performance measure used to evaluate the returns of an investment or to compare efficiency between different investments. ROI measures the return of an investment relative to the cost of the investment., and an increase in the value of the original business. For such reasons, strategic buyers are willing to pay more for a company because they won’t require the initial owners to help with most of the operations. Since a strategic buyer operates in the same space, he possesses a solid understanding of the company he wants to acquire. It means that the acquisition process is conducted more swiftly and efficiently with very few hitches. It does not mean that the acquirer won’t bother scrutinizing the target company’s books; what it means is that they’ll do it much faster. As the strategic buyer understands the target company’s structure, there will be very few surprises, if there are any. It means that there’s a very high chance of the deal going through. With a strategic buyer, the new company owners will offer a wider range of products and services. In fact, they may even offer your clients products of higher quality. It helps the acquired business to deepen its relationships with its clientele. By selling a company to a strategic buyer, the original owner is guaranteed that his business will remain in good hands for a lifetime. This is contrary to financial buyers, who end up selling the businesses a few years down the line. A financial buyer makes decisions by prioritizing the interests of the business’ investors. Also, such a buyer ceases to invest in the acquired firm in the last few years. In contrast, a strategic buyer makes decisions based on the interests of all the key players – the shareholders, clients, and employees. Company owners acquire other businesses for a variety of reasons, such as growth, exploring new markets, making new products, or buying out of competitors. A strategic buyer acquires a particular company based on how well it fits into his present or future strategic plans. Strategic buyers are often willing to pay a higher price for businesses that they want to acquire. One reason for such type of thinking is that they buy into the companies intending to hold onto them for the long term. 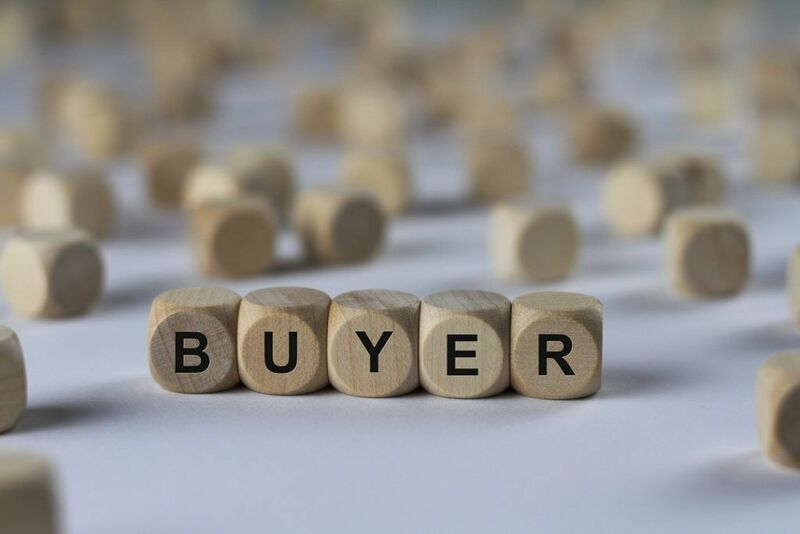 Unlike a financial buyer, a strategic buyer is not very interested in getting a return on his capital as he is in the alignment of the two businesses’ operations.